Your calendar has never looked so good. Brace yourselves: we're quickly approaching the last 6 weeks of the year. Weekends get gobbled up, calendars are so full they're ready to burst, and some people even find themselves wishing January would just hurry up and get here already! Time management at this time of the year is more important than ever. And that's why we integrated with some of the best property management tools out there - to save you time. Linking your Imfuna account with any of our integration partners - including Fixflo, Qube Global Software, the Deposit Protection Service, and the Inspection Support Network - couldn't be easier. After you establish the one-time link, from then on you only have to enter data once and Imfuna will pull down any properties that require an inspection. 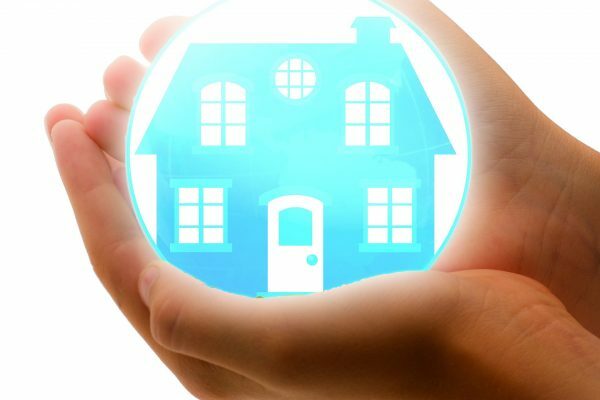 Use the Imfuna app to inspect the property and send back published reports, as well as any items that need attention. Go to your Home page, then select the "+" sign next to Manage Properties. On the next screen, you will see the integration partners' logos. Either input account credentials in the spaces provided and click the blue Save button, or follow the simple on-screen instructions, depending on the integration partner you’ve selected. 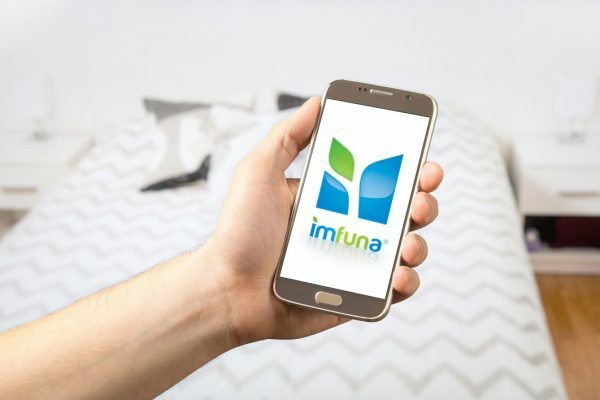 After you have successfully joined your Imfuna account with one of our integration partners, your inspections will zip along faster than a speeding train! When you publish your report, all necessary information, including repairs and/or maintenance requests*, are automatically compiled, ready to be sent to the selected integration partner with the click of a button. Let's make the minutes count as we close out 2016! Link your preferred property management account to Imfuna and make this year the most efficient one yet. *Please note exact information submitted will depend on which of our property management integration partners you've linked your account to. Please email support@imfuna.com for details of the information that is included and we'll be happy to let you know.